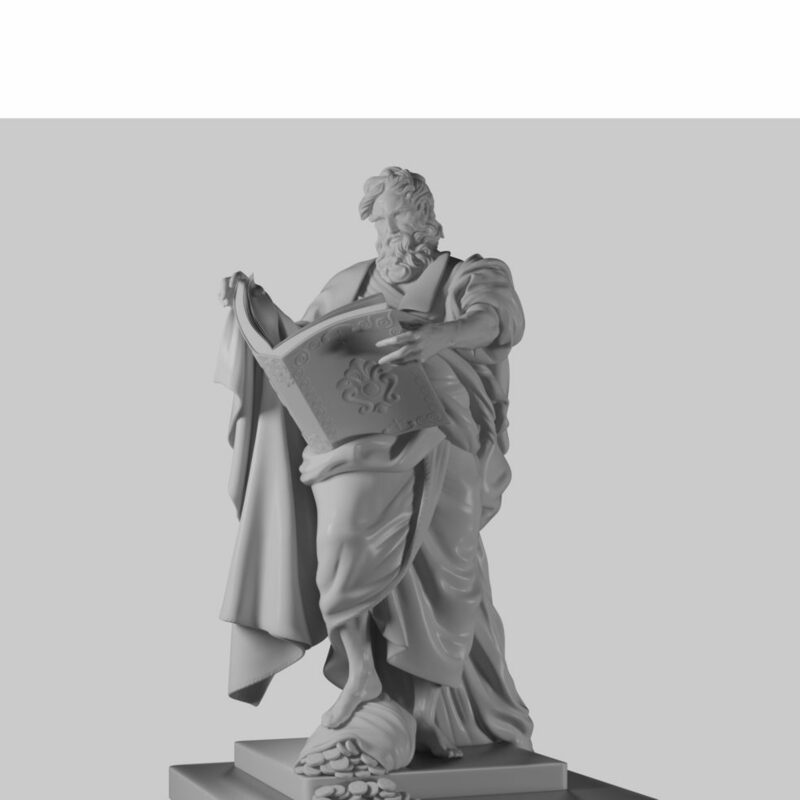 Here is the statue 3D model from four different points of view. Take a look at the level of detail and realism of the the sculpture. And here’s a video showcasing the statue 3D model in 360°.